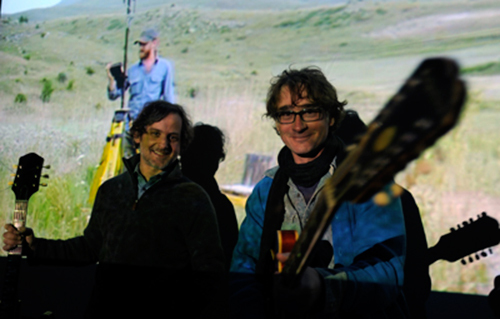 Califone + Boxhead Ensemble Living Room Shows in July! These shows will be Tim Rutili of Califone and Michael Krassner of Boxhead Ensemble playing solo sets and collaborating on songs and improvised music. & we will have some very special guests joining us for a few of these shows. Previous: Clap Your Hands Say Yeah: New Album + Summer Tour!